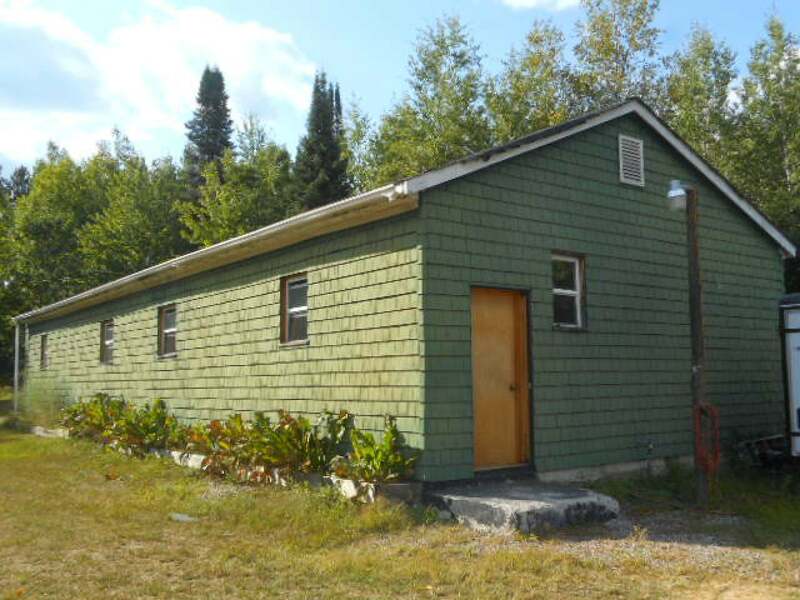 Secluded 20 acre property with about 25% open land and 75% wooded land. Two separate 10 acre parcels. Located on dead end road. It has fairly level terrain with a small aerated pond. Property has apple trees, blackberry and raspberry bushes. Excellent for wildlife! Older quaint 2 bedroom mobile home with shell over the mobile home and is being sold in "as is condition". 57&apos;x24&apos; shed. This property is near Woods Flowerage Fishery area. This is a wide portion of Drew Creek which is fed by 10 spring ponds and abundant ground water. The steams and springs ponds provide native brook trout opportunities. Crocker Hills is about 3 miles away. State of Wisconsin purchased an easement over 18, 500 acres of forest land. Crocker Hills will be forever open to the public for hunting, fishing, bird-watching. There is a horse and dog sled trail system approximately 15.3 mile in length and offers a variety of trails and scenic beauty. Access to ATV trail from property. Excellent recreational area!! !